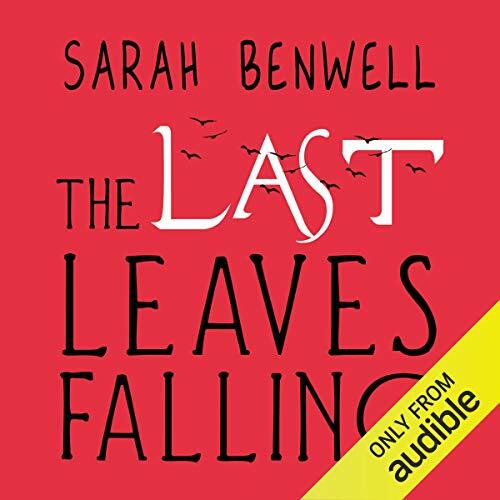 Showing results by author "Sarah Benwell"
A teen grapples with ALS and his decision to die in this devastatingly beautiful debut novel infused with the haunting grace of samurai death poetry and the noble importance of friendship. Abe Sora is going to die, and he’s only 17 years old. Diagnosed with ALS (Lou Gehrig’s disease), he’s already lost the use of his legs, which means he can no longer attend school. Seeking a sense of normality, Sora visits teen chat rooms online and finally finds what he’s been longing for: friendship without pity. "And these are they. My final moments. They say a warrior must always be mindful of death, but I never imagined that it would find me like this . . . Japanese teenager Sora is diagnosed with ALS (Lou Gehrig's disease). Lonely and isolated, Sora turns to the ancient wisdom of the samurai for guidance and comfort. But he also finds hope in the present; through the internet he finds friends that see him, not just his illness. This is a story of friendship and acceptance, and testing strength in an uncertain future.